Google’s Android One initiative, which was launched last year, has now entered the European market with the launch of Aquaris A4.5. Manufactured by BQ, a Spanish phone maker also known for making Ubuntu OS-based handsets, the smartphone can be purchased from the company’s Spain and Portugal websites where it is priced at EUR 169.90 and EUR 179.90 respectively. The dual-SIM supporting Android 5.1.1 Lollipop-based BQ Aquaris A4.5 features a 4.5-inch qHD (540×960 pixels) resolution IPS display with Dragontail glass coating. The display offers a pixel density of 244.77 ppi and works with gloves. It is powered by quad-core MediaTek MT6735M processor clocked at 1GHz, clubbed with 1GB of RAM and ARM Mali T720-MP1 GPU clocked at 450MHz. 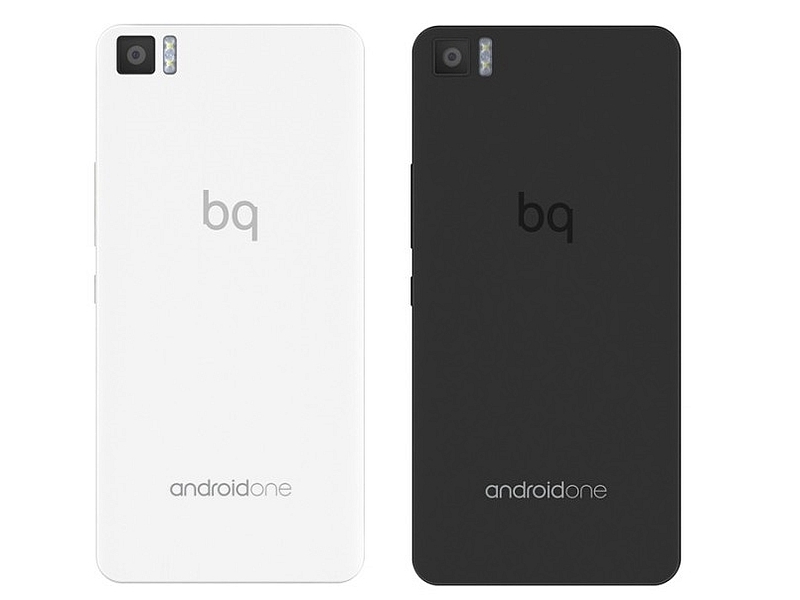 The BQ Aquaris A4.5 houses an 8-megapixel rear camera with f/2.0 aperture, 5P Lens, and dual LED flash. Also on board is a 5-megapixel front-facing camera with f/2.0 aperture and 4P Lens. 16GB of inbuilt storage can be expanded via a microSD card (up to 64GB). The handset supports 4G LTE connectivity alongside Wi-Fi 802.11 b/g/n, Bluetooth 4.0, GPS and USB OTG. A 2470mAh Li-po battery backs the smartphone, which measures 63.48 x 131.77 x 8.75mm, and weighs 115 grams. 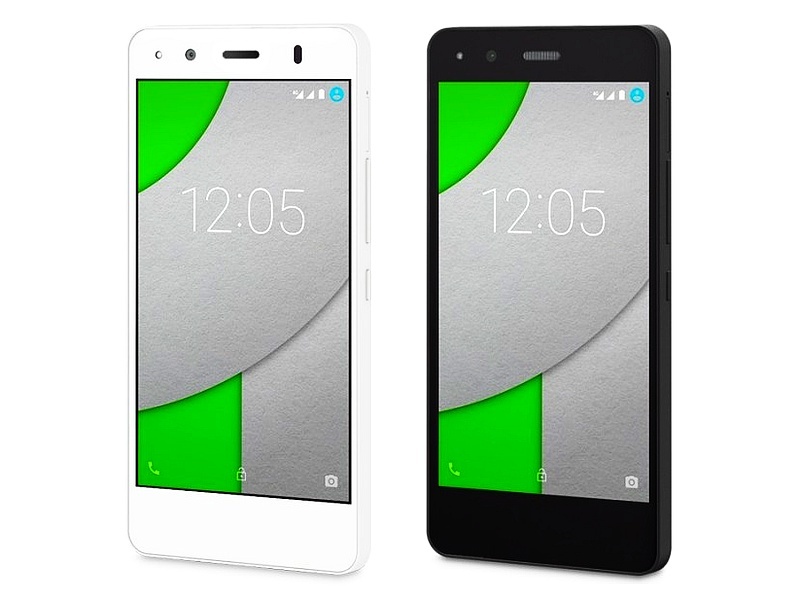 The smartphone is available in Black and White colour variants. In addition, the BQ Aquaris A4.5 comes with 3-month subscription to Google Play Music All Access and a 5-year smartphone guarantee. In addition, the device’s audio is powered by Dolby sound system. Google last month introduced its Android One initiative in six African countries. The search giant also brought the initiative to Thailand. India, Pakistan, Myanmar, Turkey, Philippines, Indonesia, Nepal and Sri Lanka are other countries where Android One has been already introduced.